Now, this is one of those times I am thankful for our technology, it is fun to look on Pinterest for new ornament crafts to make. I am not at all crafty but my girls are slowly picking up on their own craft skills and abilities so it’s fun to see them pick out crafts and try them for themselves. I know Bella is itching to make the Frozen cookie cutter ornament since she is frozen obsessed! 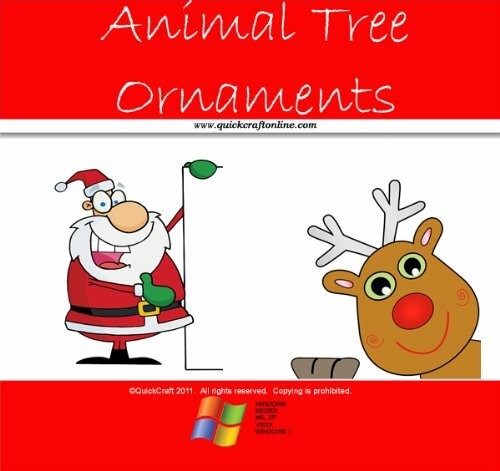 What is your favorite easy ornament for kids to make? 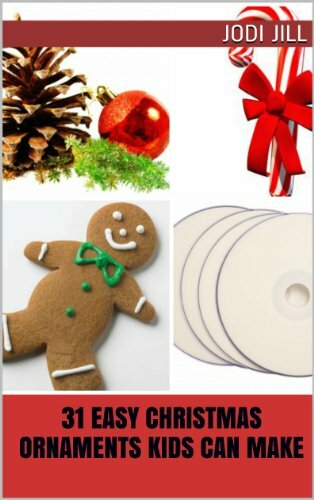 These are terrific for projects with the kids to get them in the spirit of Christmas! Or to have the kids make as gifts for their relatives. Oh this is such a fun idea! I’d love to let the kids have a mini tree in their bedroom that they can decorate with all kinds of homemade ornaments. Wow Jenny! 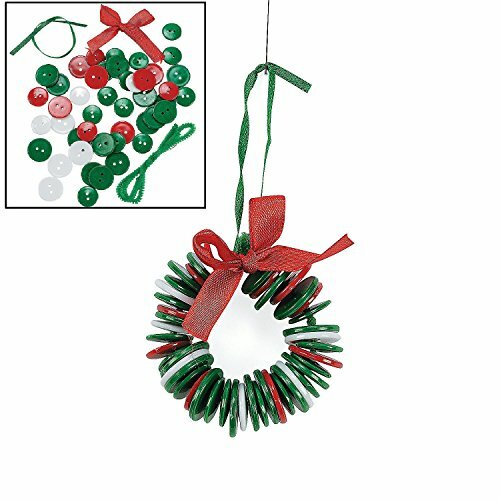 What an assortment of cute & easy ornaments . I will pass these on & probably make some myself! What a great roundup. My daughter is always into decorating and crafting for the holidays and this combines the two – so many ideas for fun!